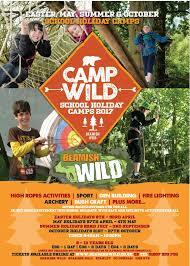 We were recently invited to road test Beamish Wild School Holiday Camp. Beamish Wild is an activity centre set unsurprisingly in the beautiful countryside of Beamish, well in the grounds of Beamish Hall to be exact. We arrived on a bright Sunday morning in plenty of time to have a play on the rope Park and then went to meet Tom our leader for the day. Our first activity was crate stack tower. The kids were tasked with building the tallest crate tower they could WHILE TWO OF THEIR TEAM MATES WERE STANDING ON TOP! Peanut was very pleased to get 10 crates high! Then we went tree climbing and Tom talked first about setting a personal goal and how this wasn't about achieving what someone else said but a personal challenge! The kids all did really well and we were very ready for a lunch break after all the excitement. The first activity after lunch was den building, I won't lie this is one of my favourite things to do with the kids and everyone really got into the spirit of things. 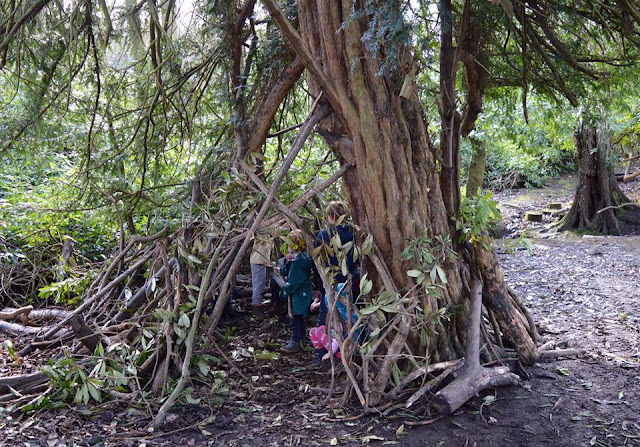 There was espionage, spying, wanton destruction and some very serious interior design going on in the kids den, the adults I think had so much fun helping them and watching them really get along that we totally failed to build anything of our own. 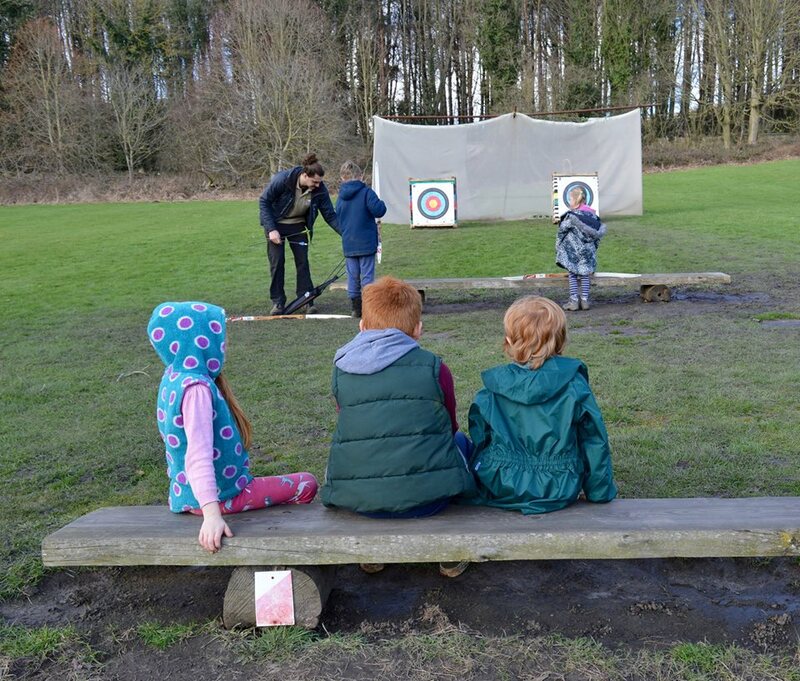 We wrapped up the day with a round ( I don't think that is the right term) of Archery and then drove home some very happy, mucky and tired children ! But don't just take my word for it, you can watch our video .. 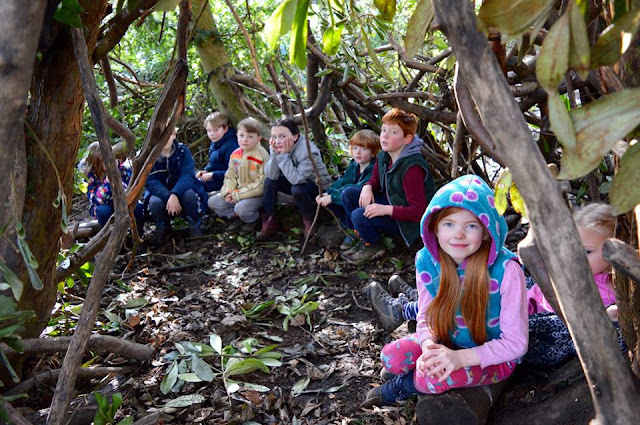 The summer camps run every school holiday from Easter through to the end of October. 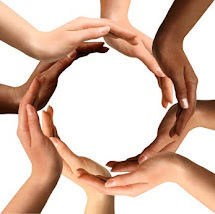 We offer a 1, 2 or 3 day option, with a wide range of dates throughout. To check availability click the tab at top of this page. The days run from 8.45am (earliest drop off) until 15:30pm.